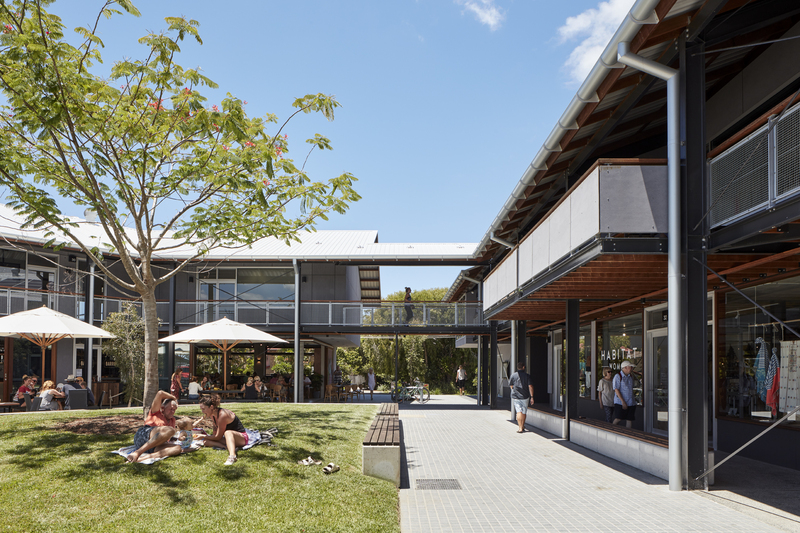 Nestled in the heart of the Arts and Industry Estate, Habitat North Beach is Byron Bay’s latest community and lifestyle hub only five minutes from the beach and easy access from town via the world’s first-ever solar-powered train. Here you can dine all-day at Barrio Cantina and Eatery, the Argentinian inspired restaurant fast becoming the go-to hub for those seeking an authentic dining experience. Habitat is also home to exclusive fitness studios, F45 group training and BENDE yoga, pilates and barre studio. Feel great in your own skin with a facial treatment at Aesthetica and shop the best local and design-led fashion, homewares and lifestyle brands at Habitat Collective, The Beach People, Children of The Tribe, Annukka, Prae, Tigmi Trading, OneTeaspoon, Nice Martin, Shackpalace Rituals and the Department of Simple Things.